Inventor of the Nighttime demonstration – Outdoor Lighting – It’s what we do. Extended enjoyment of your outdoor spaces long into the evening. Welcoming yard that gives your children a feeling of security when playing after dark. Security of a home with no dark hiding spaces near access points. Security of a home that always looks occupied, even when it’s not. Safety of well-lit walkways to avert nasty tumbles. Reduced potential of collision with trees or other obstacles in your yard. Home that’s more attractive for buyers at resale time. Earth-friendly (and wallet-friendly) energy savings. Our superior service isn’t the only aspect you’ll be impressed with. 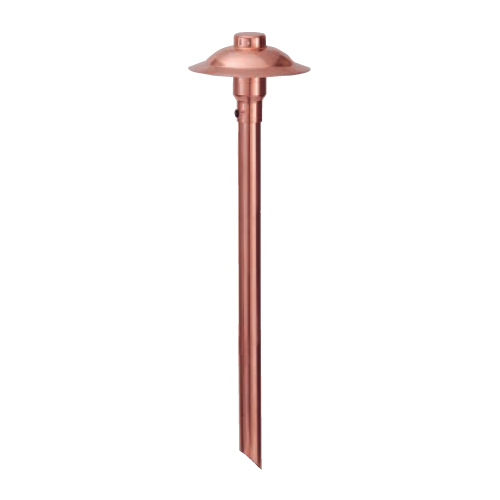 All of our fixtures are designed out of copper and brass materials to last the harshest winter conditions. Plus, we use the best quality LED components to guarantee they last a lifetime. With all these benefits it’s easy to see why Outdoor Lighting Perspectives is the nation’s largest outdoor lighting company. Our innovative Lighting Control Automation® (LCA) technology provides effortless control of your home’s indoor and outdoor lighting and other powered features. The smart timer can do more than simply turn on selected lights at dusk. Simplify your life with automation so you can spend more time with your loved ones. See our beautiful outdoor lighting projects.